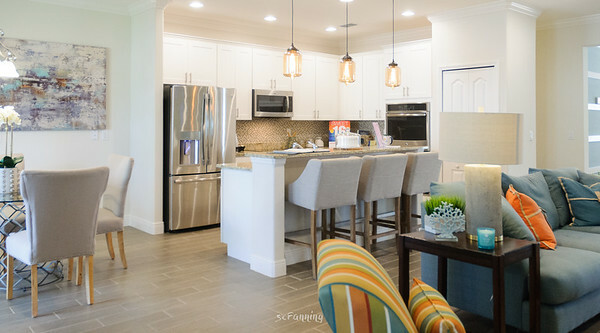 Twenty interior views of the Maronda Homes Sierra model available for inspection in Port St Lucie Fl. 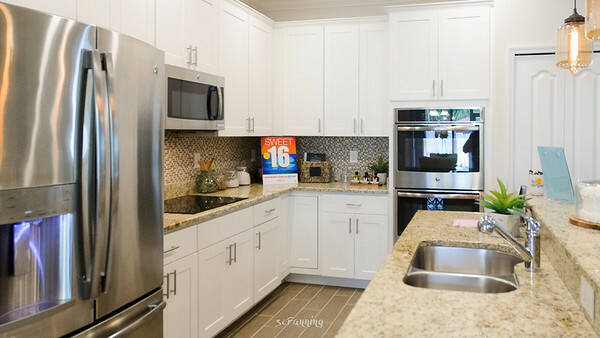 Maronda Homes dedicate themselves to building quality new homes at an affordable price, with unparalleled attention to customer service. 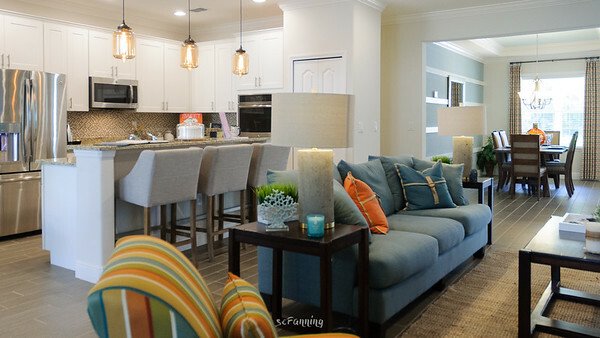 Comments for Maronda Homes - Port St Lucie? 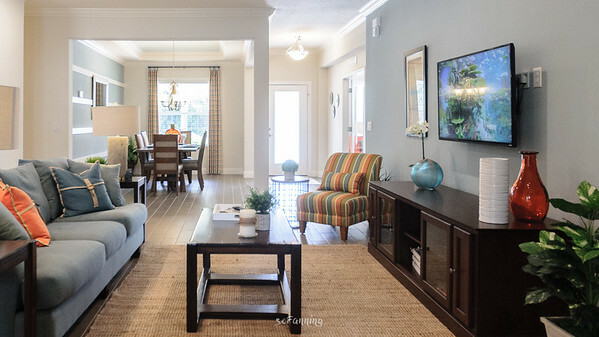 Interior views of the Maronda Homes Sierra decorated model home availale for public inspection at 2849 Sw Savona Blvd Port St Lucie FL 34953. 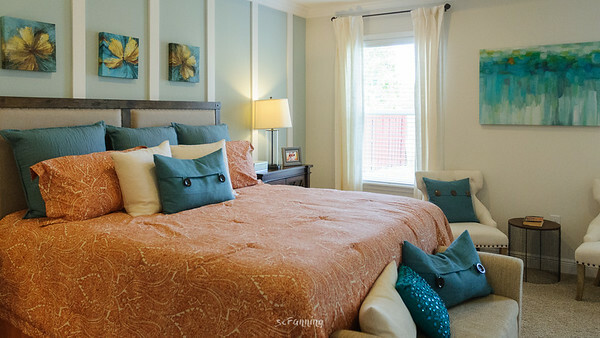 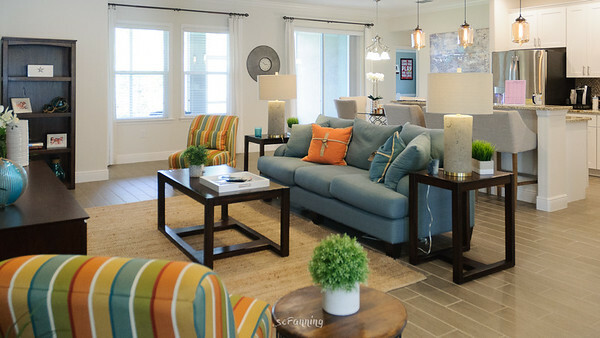 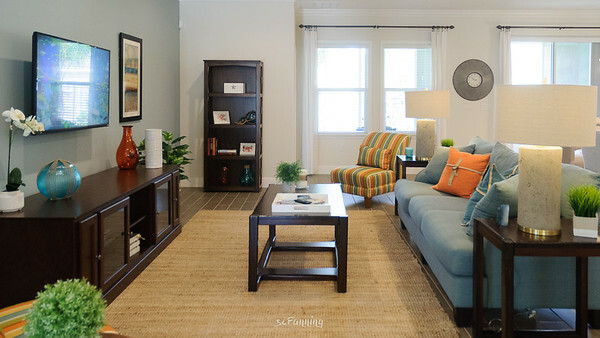 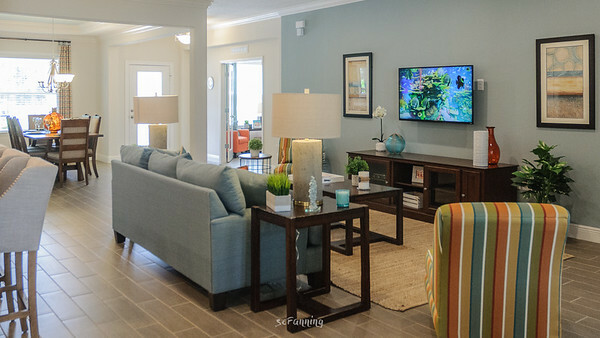 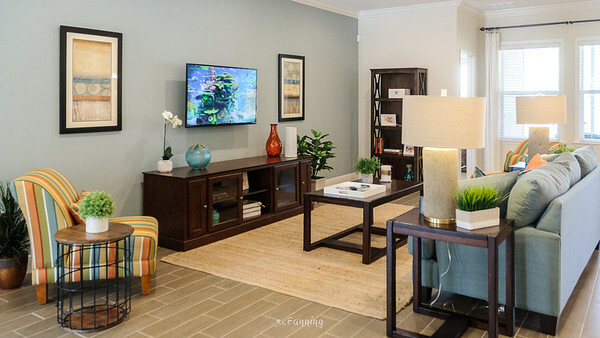 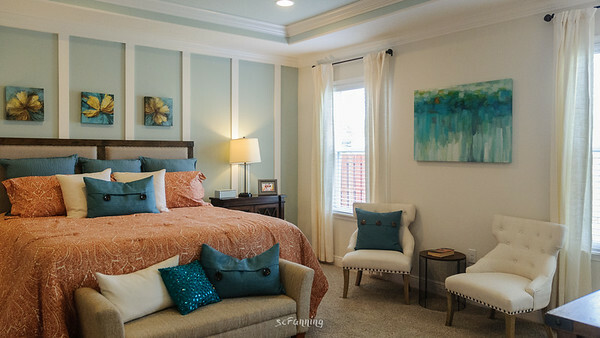 Interior view of the Maronda Homes Sierra decorated model home in Port St Lucie Fl. 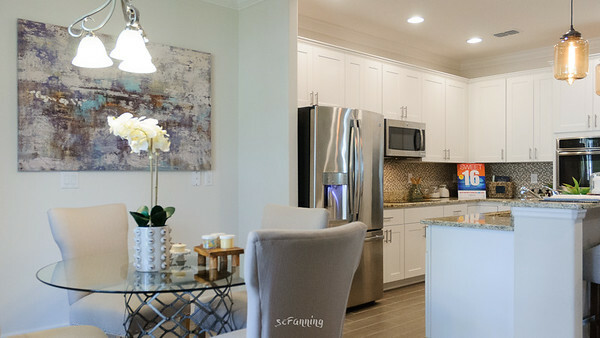 Maronda Homes dedicate themselves to building quality new homes at an affordable price, with unparalleled attention to customer service. 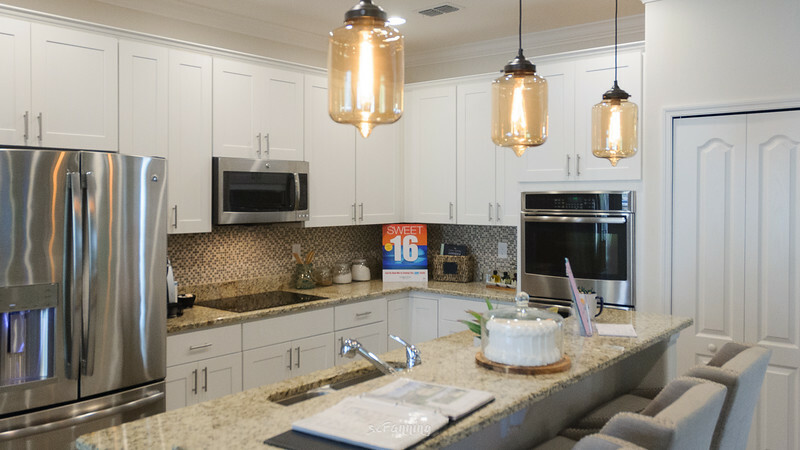 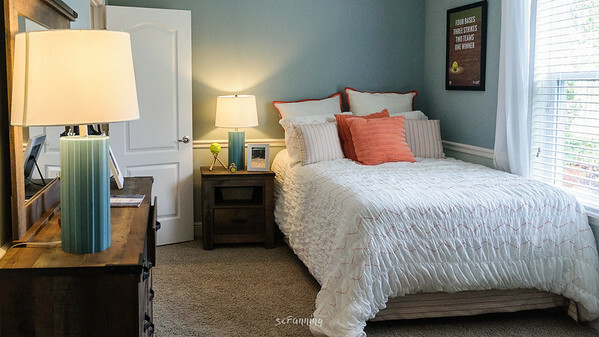 Maronda Homes has been a family-owned and operated business for over four decades.